I’ve been living in Cebu since I was college. Almost all those years I was just in the City, trying to survive in the university. I started to know the place even more the moment I got out of school. Since then, exploring the whole province has been one heck of an adventure. Until now, Cebu never fails to surprise me, in every destination, it offers a different perspective and a different fun. 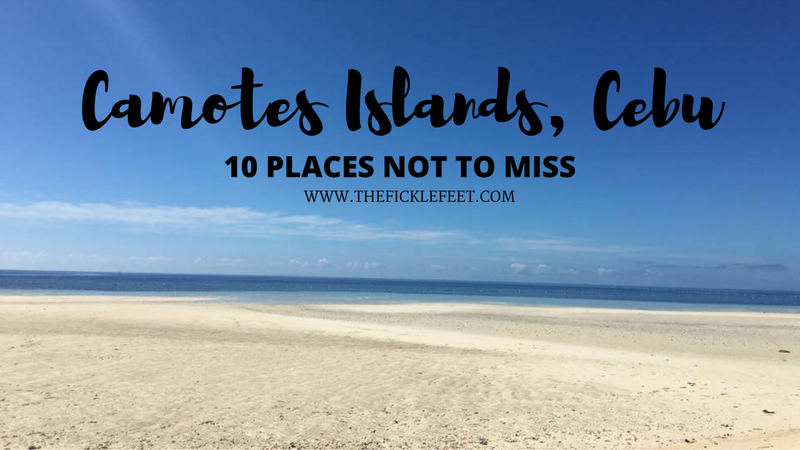 One of the places I was surprised with is this little group of islands called Camotes. The name itself is intriguing. It sounds like Kamote, which means sweet potato. Does this island have many sweet potatoes? I’m not sure. But this island has much to offer than a root vegetable. I will share those with you. 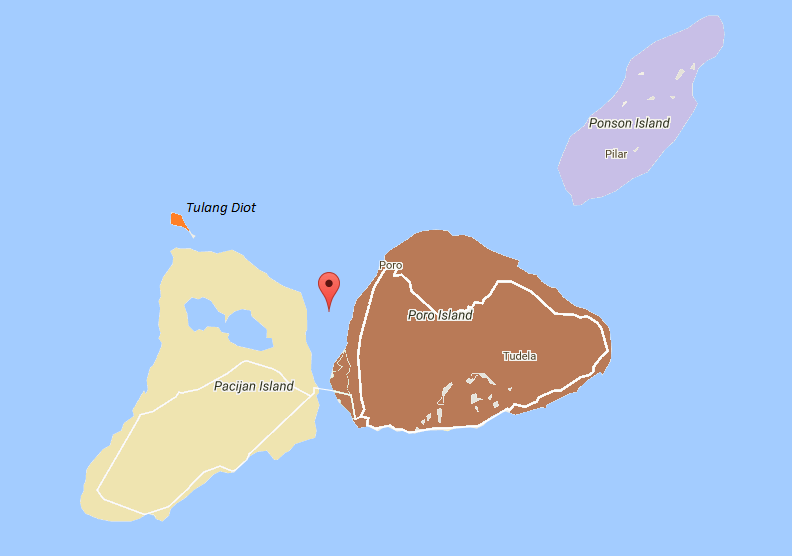 But before that, I would like to show you that this is not just an Island, but a group of islands. Camotes is composed of four islands: Pacijan, Poro, Ponson and Tulang. The first two are connected with a bridge. That being said, you can explore the two main islands easily. 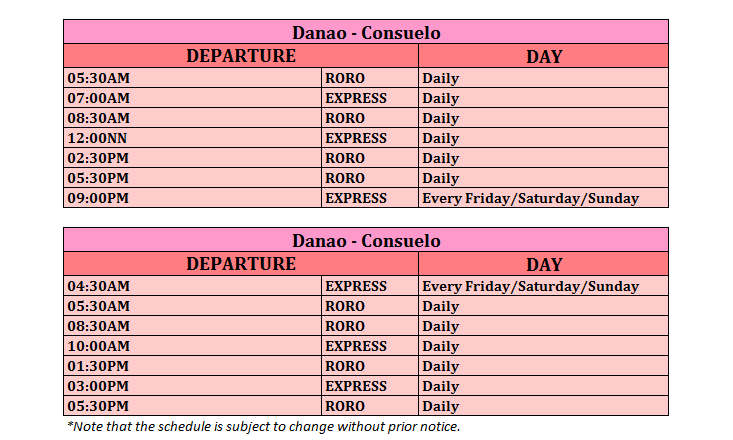 From Cebu City – Go to north bus terminal and take a van/bus going to Danao Port, Danao City. The fair will range to Php30-50.00. It will take 1.5 hours to get there. From Danao Port – Take Jomalia Shipping for Php250.00. It takes 2 hours to get to Consuelo Port in Camotes. Upon arriving the island there are many of tricycles and multicabs around. You can ask them to rent for the whole day. It will cost Php1500-2500.00 depends on the size. Remember, always haggle. Also, I’ve been to the island 2 times and I can recommend that it is better to tour the island with a group. Less expense, more fun! *Note that the schedule is subject to change without prior notice. I’m not sure if I’ve seen enough, but Santiago Beach offers a vast shoreline. Not to mention the fine sand! You can walk it end to end. On the right side, facing the beach, there’s a beautiful rock formation where you can swim. Most of the time it is low tide, but there’s a right time to swim; around 10AM. I must warn you that, it will be a scorching heat. On the left side, you can get a delicious meal in Pito’s Sotokil with a reasonable price. During our stay, there are a lot of people, but believe me, the long wait will be worth it once the food is served. Also, this side of the island offers a beautiful sunset. At night, it is good to stay outside and watch the stars. Sounds cheesy and romantic. Haha. But I would like to share with you that I am very happy I did that. It was my first time to see a shooting star. For an entrance of Php20.00. You can see a beautiful view from the top. Going down, you can experience cliff jumping up to 50 feet. I even saw Korean kids jumping from 15 feet jump. That was awesome. If you don’t want to try the cliff jump, you can swim to the other side where there are amazing rock formations. Aside from the beach, this is my favorite part of the island. The lake offers such a beautiful scenery. The best part is you can explore it more with paddling rides, you should take the kayak. It will cost Php50.00 each person. It is one of the best things we did. We even had a little competition who will get first to the islet. But I must warn you that it will be tiring, no, what I mean is SUPER tiring to paddle your way. Also, there are food stalls in the Lake. Take some food and refreshments to bring back those energies you exerted from kayaking. One of the caves in Camotes. You have to walk a little bit to reach the water. Inside, you can see a Grotto. The water is cold. Also, it is better to be here without too much people. The entrance fee is Php20.00. This cave is already developed. Quite small than Timubo cave, but if you like caves that much you can’t also miss this. The following list are places I never been to, but I will surely drop here on my next visit. So you should not missed these places. PS. No Photo. Let’s be excited together! Like what I said earlier, I’ve never been here, but here’s what I know. It is very secluded. Too far to explore. But the cave is much bigger than the one I visited. Another cave on the island. It is located in Brgy. Union, San Francisco, Camotes. No entrance fee, just donations. So please gave reasonable amount for the guide since it will take 1.5 hours to tour the 8 levels of the cave. It is better to tour the place not more than 5 people. The cave offers a great formations of stalagmites, maybe the reason it is named as Holy Crystal Cave. This cave will definitely on my list. I guess yours too. This three level falls with a little pool has a natural clear water. It will take a 10 minute hike to get there. Never seen many reviews on this falls. Which means it’s more exciting to be here. The waterfall is located in Poro Island. It will take about 45 minute walk to be in the area. Just ask the locals to guide you on your way in order for you not to get lost. It would be a heck of adventure to be here so where proper trekking shoes. Remember the 4 islands? Well, this is the smallest island in Camotes. It will only take 10-15 minutes to get here for a fair of Php20.00 back and forth. Tip: Do not rent the boat, it will cost you much. This island offers a fine white sand and crystal water. Also, you can spend the night and camp here. Haven’t been here? Go and experience the island! Share this post to your friends.